Golf Canada’s seminars on the 2019 Rules of Golf are intended for experienced referees. The fall 2018, and spring 2019 seminars will focus mainly on the changes to the Rules of 2019. With less time spent on officiating. The two series of workshops will have different exams. This will allow anyone taking the exam in the fall of 2018 to also take the exam given in the spring of 2019, should there be a desire to do so. Apr. 5-7 | Ottawa, Ont. As the governing body of golf in Canada, Golf Canada holds the exclusive right to publish and distribute the Rules of Golf in Canada. The Rules are updated every four years through the work of the Royal & Ancient Golf Club of St Andrews, Scotland and the United States Golf Association. A joint committee of these associations, on which the Rules Chairman of Golf Canada sits, is charged with revising, modernizing and improving the Rules of Golf and the Decisions on the Rules of Golf. These two documents form the complete Rules of Golf that are used universally throughout the world of golf. Golf Canada has the exclusive right to publish and distribute the Rules of Golf throughout Canada. All Rights Reserved. In addition to publishing the Rules, Golf Canada has created a national Rules Education Program that leads to national certification as a Rules Official. The program description is contained on the Rules Education section of this website. For clubs or committees in charge of competitions, the Conditions of Competition and Standard Local Rules Golf Canada implements at all championships is posted for your reference. In addition, a list of local rules that should be considered is available on this website. All you need to know about the Rules of Golf is available by clicking here. If you have a rules question regarding a competition currently taking place (the competition has not closed), then you may wish to use the Competition Hotline. To contact Golf Canada for a ruling during a competition please call Adam Helmer, Director of Rules and Competitions at 416-450-6374. Are you interested in learning about the Rules of Golf? 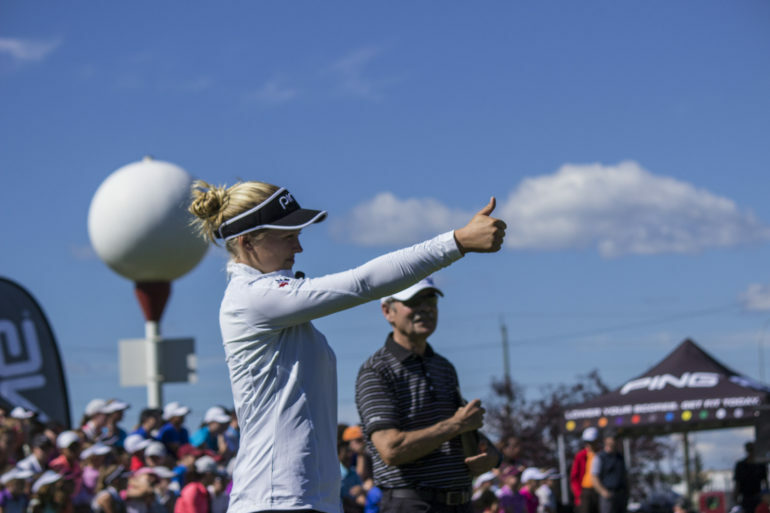 Golf Canada offers several programs to learn the Rules of Golf. The Golf Canada Education Program is designed for all golfers wishing to improve their level of knowledge of the Rules of Golf including recreational golfers, competitive golfers, professionals and rules officials, or those wishing to become a rules official. 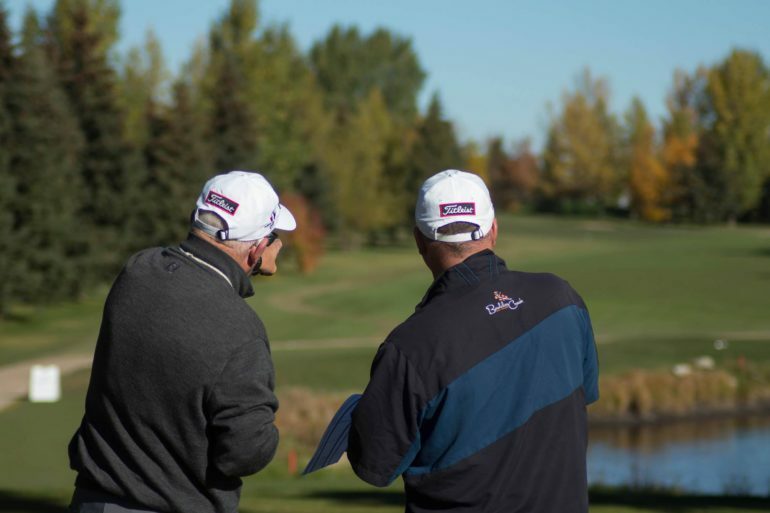 Whether you have an interest in learning the basics or wish to pursue national certification as a rules official, Golf Canada offers the right program for you. The Member Club Handicap License Agreement stipulates that every NSGA / Golf Canada Member Club must have a representative attend a handicap seminar and complete the certification exam. The pace of play resource centre that the USGA had made available is a good start for those interested in finding out more about little things every golfer or industry stakeholder can do to improve overall pace of play. You can find links to many of those pace of play resources below.